Disney’s flagship video-streaming product will cost users less than Netflix, boss Bob Iger says. That’s aggressive. Even if the Magic Kingdom has the brand and content to attract millions, competitors will swing hard. Meanwhile Iger may not stick around to see the results. The entrance to Walt Disney studios is seen in Burbank, California, U.S. August 6, 2018. 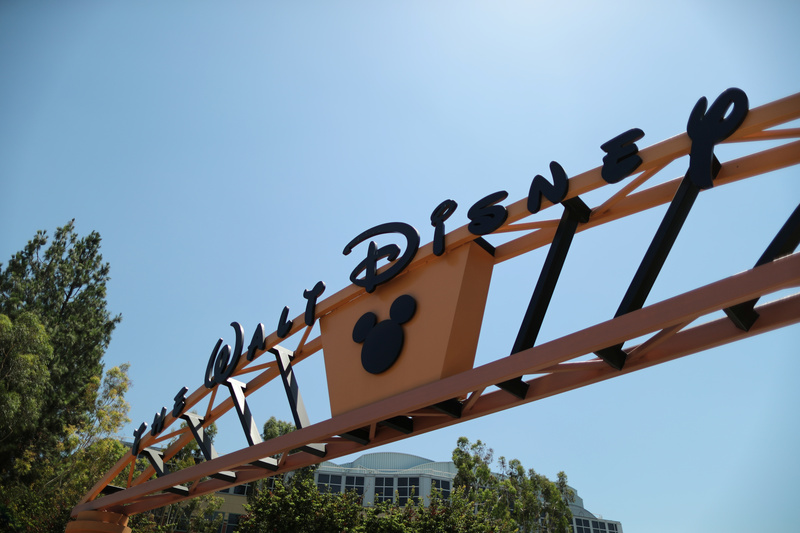 Walt Disney held an investor day on April 11 and gave key details around its video-streaming services including Disney Plus, ESPN Plus and Hulu. Disney Plus will launch in the United States on Nov. 12 and cost $6.99 a month. The company estimates that it will attract 60 million to 90 million global subscribers in five years. Disney executives indicated the company will spend over $1 billion in cash on original programming in its fiscal year 2020 and about $2 billion by fiscal 2024. Disney Chief Executive Bob Iger told investors that he plans to step down in 2021 and a succession plan is in place.